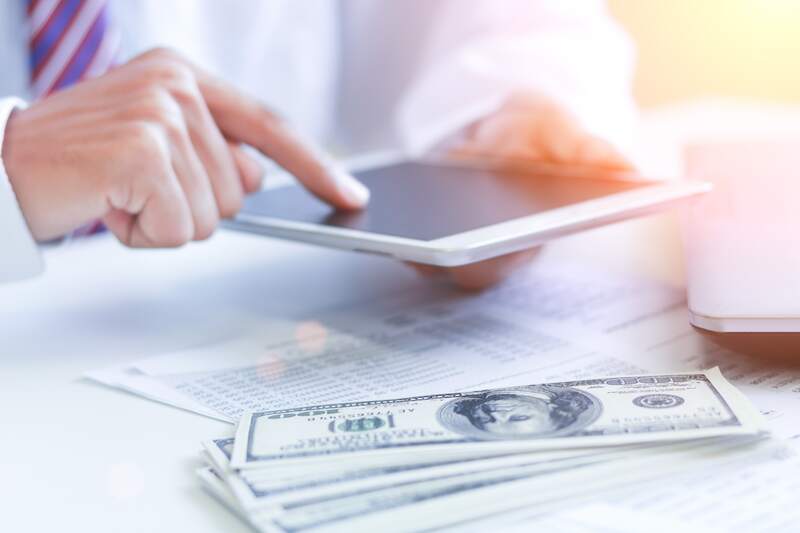 The introduction of time consuming and value-based incentive models, as well as rapidly changing medical billing rules and regulations have affected the cash flow of practices across the U.S. These recent reforms to the healthcare system have brought on new challenges for providers, and it is now much more difficult for physicians to remain independent in this challenging economy. It is estimated that providers of the United States bear a loss of $125 billion every year due to poor medical billing processes. To make it easier for providers to keep their earnings, we are going to share these top 5 medical billing tips. A transparent collection process ensures that patients are aware of the treatment expense beforehand. It’s important to establish a clear collection process and educate patients about the treatment charges step-by-step. This way, they will be well aware of their payment responsibilities and it’ll also help you to improve your collections. You should verify the eligibility of your patients during every visit to reduce the claim denial ratio and make sure to collect co-pays up front in order to avoid unnecessary and tiresome paperwork, or needing to chase down payments at a later date. Medical billing and coding errors are one of the major reasons behind claim denials and late payments. Approximately 80% of medical claims contain errors and as we know insurance companies follow a strict coding practice so they have to deny such claims. To tackle this problem, you should have an efficient billing system in place. You can also outsource your medical billing, but if you go that route, remember to choose the billing company that offers the highest first pass claim ratio. A stringent claim checking process can help you to minimize the claim errors so you get paid in the shortest amount of time. But if the errors do occur, be sure to have an efficient denial management system in place to handle such rejections as quickly as possible. In addition, your denial management team should directly contact the representative of the payer to know the exact error in the original claim so the editing process takes little time and it will help you to reduce the number of resubmissions. Establish an efficient system to track problematic accounts on the basis of different factors including but not limited to: late payments, regularly declined payment, or frequent changes in contact information. Sort out these accounts to better target them with additional reminders. After that, if there are still problematic accounts remaining on the list, then you could forward them to a clearinghouse so you get what is missing or overdue. Medical billing rules are constantly changing and in order to keep up with these changes, you should offer and support continued education and training for your staff. It would also be wise to embrace modern technology trends that offer the potential to streamline your billing processes. All these efforts are less costly in the long run when compared to repeatedly dealing with claim resubmissions.